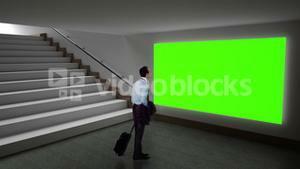 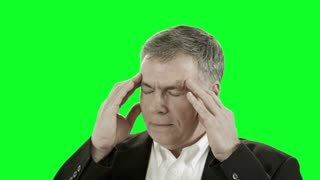 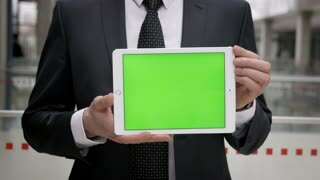 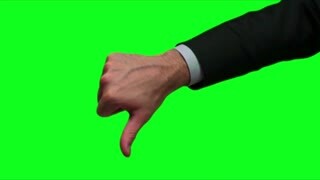 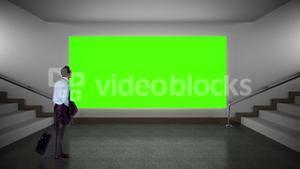 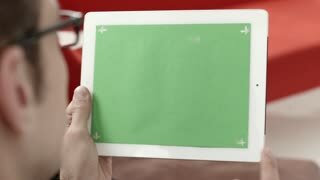 Search Results for "businessman green screen"
Businessman Working on a Laptop with Green Screen on. 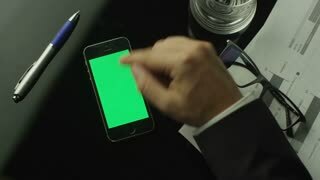 In the Background His Colleague Working on a Tablet Computer. 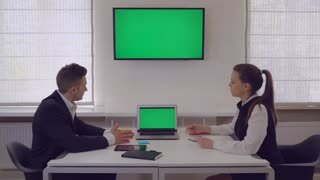 Office is Modern and Bright. 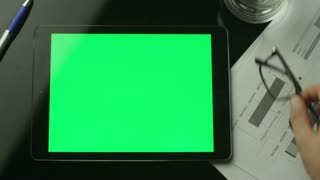 Shot on RED Cinema Camera 4K (UHD). 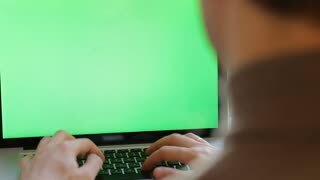 Businessman working at laptop computer in cafe. 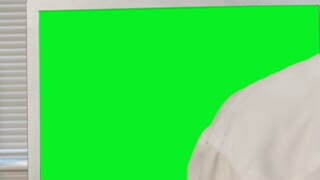 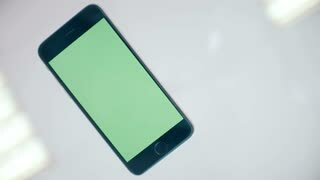 Green screen for your custom screen content. 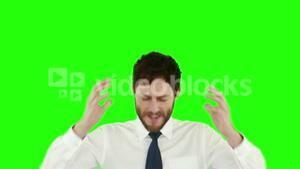 Face of shocked man on green screen. 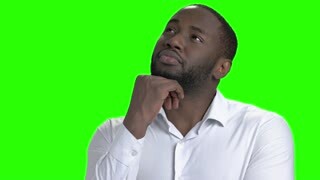 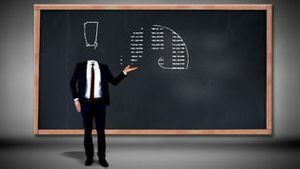 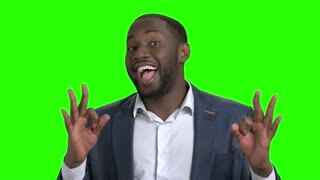 Afro american businessman looking shocked and worried on chroma key background. 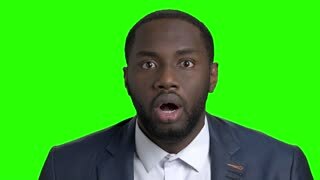 Human expressions of shock.